Abandon the hectic pace of the city, immerse yourself completely in the wild Miami with a tour that takes you in the Everglades, you will discover the origin of this area with the tribe of Miccosukkee and learn about the flora and fauna of the "Big Cypress Preservation". Visit ths unique natural wonder of "The Never Ending River of Grass", the Florida Everglades. You will be picked up comfortably at your hotel and escorted by an extremely knowledgeable and professional guide whom will be at your service for the duration of the tour. Interesting facts and intriguing details regarding this unique ecosystem will be shared with you intimately in the language of your choice. The National Park of the Everglades is made up of 1.2 million acres of grassland. 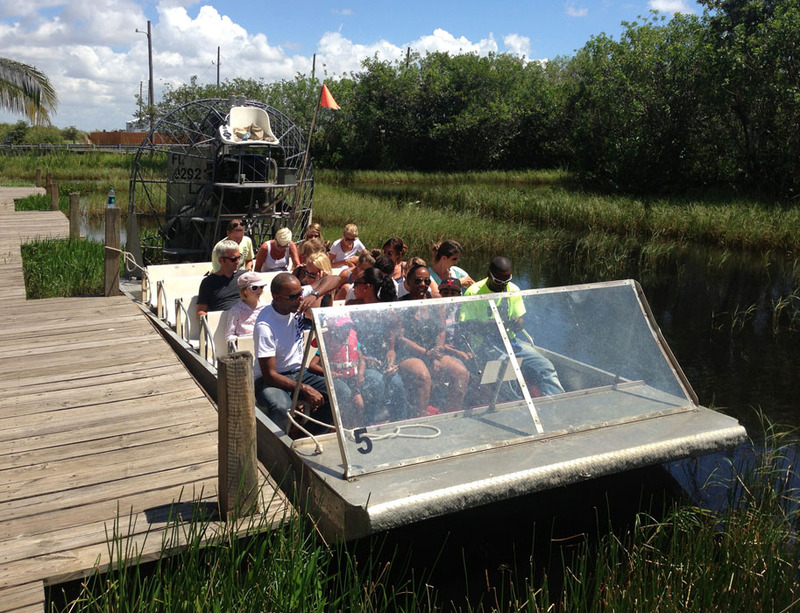 You will enjoy an exhilarating ride aboard a flat propelled airboat gliding atop the shallow surface of the water while being given a full narration from the airboat captain-guide. Within this preserved wilderness you will see breathtaking panoramic views, lush vegetation and feel the beautiful tranquility of nature. 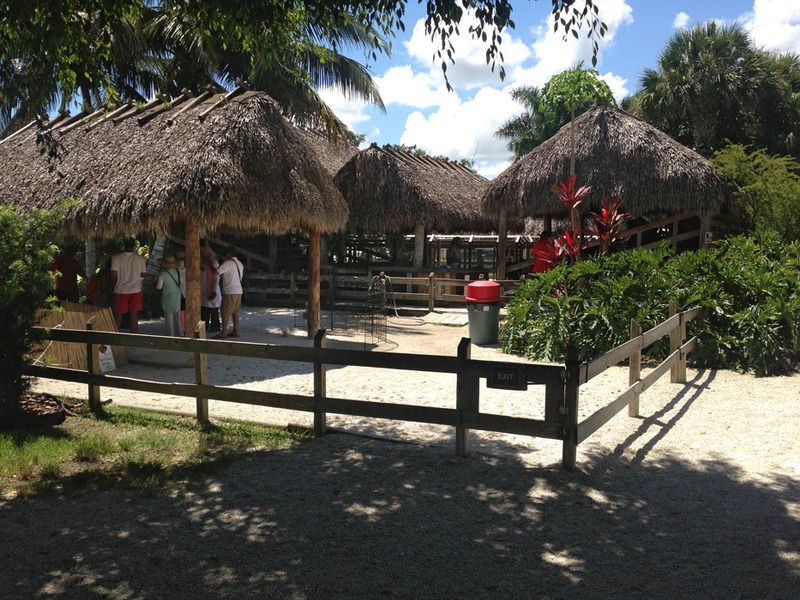 A paradise of birds, fish, tortoises, alligators and other wildlife will surround you. Following your airboat experience you will have the pleasure of attending a wildlife show full of indigenous animals and interesting details about this exotic world. Revel in the opportunity to hold a real baby alligator. After the show walk around and take advantage of the excellent eductional exhibits. 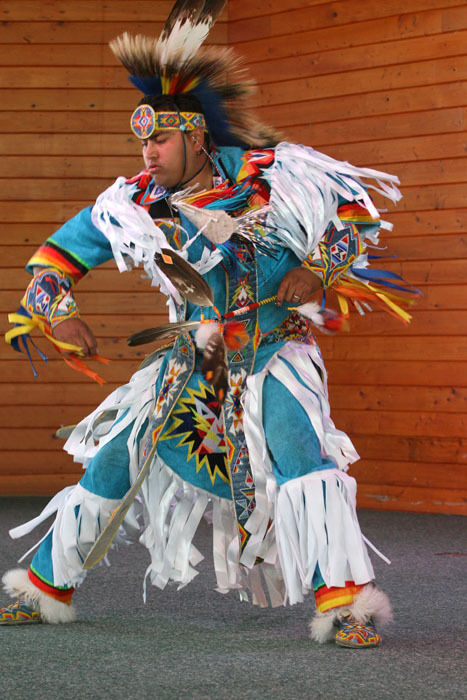 The Everglades is also the land of the Native American Miccosukkee, where you will visit their village, partake in their life style, visit the tribe museum, and headquarters of the Missosukke Tribe. The Everglades is not only swampy grassland. We keep driving deep into it where the grassland gives room to the luscious vegetation of the Big Cypress Preservation area. Here is the place where the endangered Florida Panther inhabits, along with bears, boars and much more wildlife. And who knows if somebody will encounter the mysterious Skunk Ape, this smelly hominid whom some people claim to have seen. Awaiting is your relaxing ride back to your hotel. This experience will be one to remember.